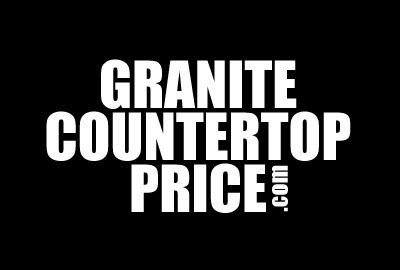 Bathroom granite countertops are typically called vanities in the industry and for the most part people can upgrade the countertop on these vanities fairly price affectivity when done in conjunction with your countertops but if you are looking to just do a single vanity expect to be hit with some resistance. Many fabricator design certain margins into a job and market certain prices online based on a minimum square footage. To save yourself some time you will want to search out companies that are selling remnants or left over's or cut offs. These you can typical grab for a steal and in some cases you can even get your needs fabricated from the stone yard but as far as installation unless you got someone on a slow day expect that you will either see a hefty fee for installation or this is a great place for the DIY 'er to take over as all the hear stuff is done. You can also have any local contractor or handy man do the install after the fact. So if you have been calling around and looking for remnant you will get farther if you find someone else that can do the install for you.